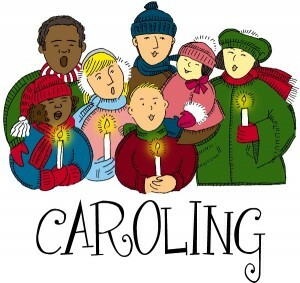 On Sunday and Monday December 22 and 23, from 4:00-7:00 PM, the Grady High School Gay Straight Alliance will be holding a Christmas caroling fundraiser to benefit Lost N Found Youth, Inc. The event will be held at the VaHi triangle island at the corner of N. Highland and Virginia avenues. Lost N Found Youth is a small organization created specifically to help homeless lesbian, gay, bisexual and transgender youth in the Atlanta area. The group provides emergency and transitional housing and other services, but because the problem of LGBT homelessness is so great, they are not able to help everyone in need. The Grady High School GSA will be singing carols, passing out hot chocolate and collecting donations to help Lost N Found Youth expand and help more homeless youths. The group invites all residents to attend. This entry was posted in news and tagged 2013, christmascaroling, grady, gsa by John Becker. Bookmark the permalink.